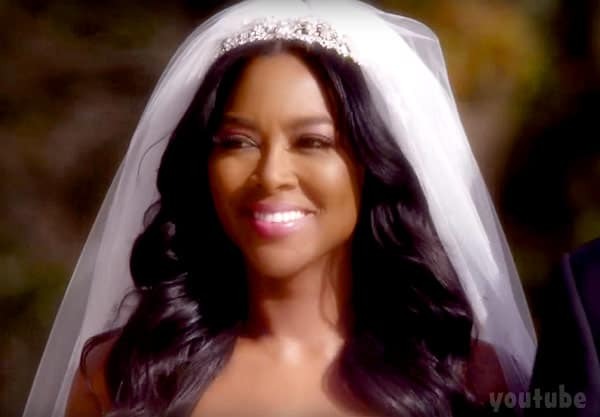 According to a new report–complete with a full set of photo receipts–The Real Housewives of Atlanta star Kenya Moore got married in St. Lucia over the weekend! 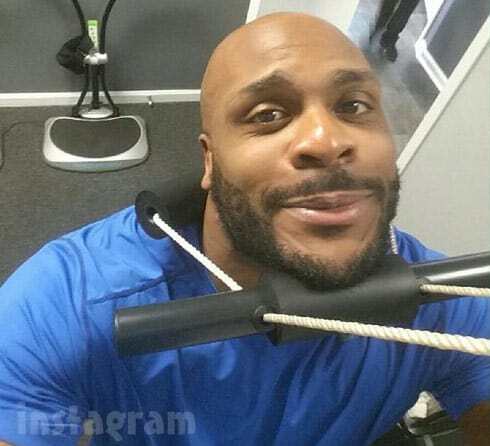 I have known about the man Kenya has been dating for around 8 months, and that it was becoming increasingly serious. I have known that she wanted to keep things very private and that she would not be sharing the relationship on the show. I know that he is age appropriate with adult children and that all of the drama playing out on TV was disturbing to her man and the family. So when she started posting photos from St. Lucia where it was evident that she was there with her man I assumed that she was just there doing what she usually does, going off on a Caribbean vacation before the laborious filming of RHOA starts. 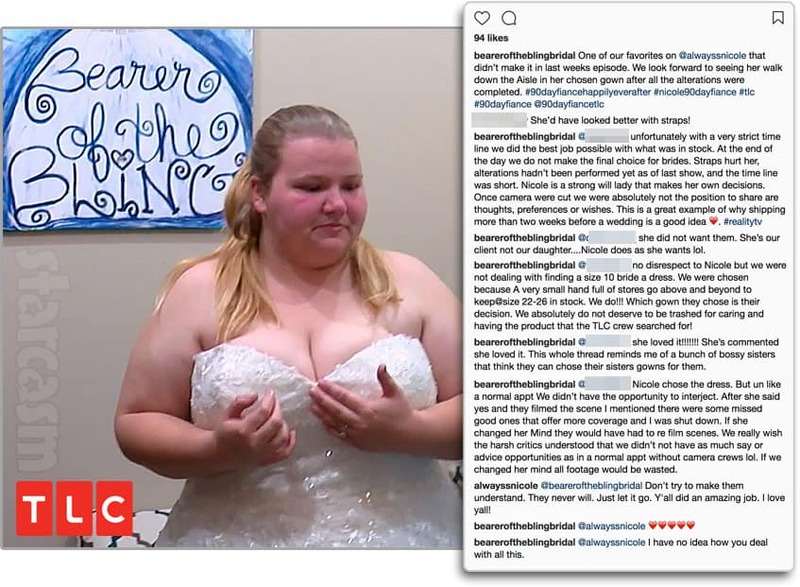 But then, Tamra received the wedding photos from a “Tamara Tattles Spy,” and the truth was revealed! The blogger says she was convinced the wedding was legit when she found out Kenya’s best boo, actor Brandon Deshazer, was with her in St. Lucia. So, who is Kenya Moore’s husband? What’s his name? It seems that Tamara knows the answer, but she isn’t telling because she wants to leave Kenya “something to sell” to the highest bidder.